Hydrotherapy is water based exercise that utilizes the buoyancy and resistive nature of water to gain range of motion, strength, improves balance and cardiovascular fitness. The anti-gravity nature of water allows early resumption of exercise not otherwise able to be achieved in a land based programme. The hydrostatic pressure and turbulence often improves circulation and assists in the management of swelling and Lymphoedema as well as producing muscle relaxation. Appointments are conducted in an individualized one-on-one manner. Exercise rehabilitation involves the assessment and formulation of individualized exercise programmes to improve the range of motion, strength, balance and posture of an individual. Programmes can also be implemented to encourage both weight loss and weight gain. Exercises may be performed within the home, at the work place or an outside facility such as a gym with the therapist attending to establish and upgrade the programme. 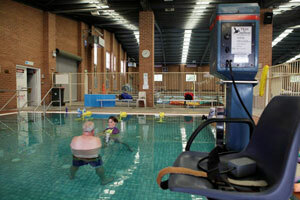 Exercises can also be performed within Rathmines Physiotherapy and Sports Injury Centre. 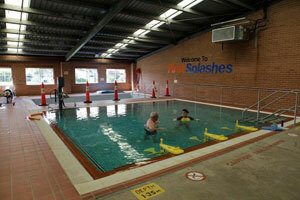 Exercises may include floor, land based or water (hydrotherapy) based exercises. 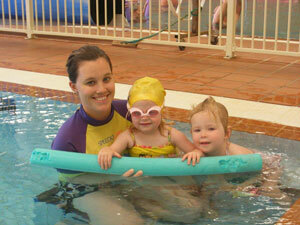 Body weight, resistive bands or more specialized exercise equipment may be utilised. Client type seen: Private, Workers Compensation, Third Party, Medicare (Chronic Disease Management Plan for Physiotherapy) and Department of Veteran’s Affairs.